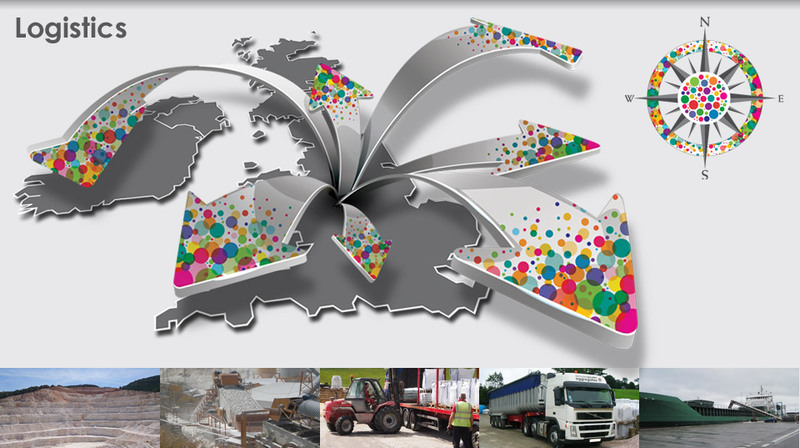 Derbyshire Specialist Aggregates are a national supplier with a world-widesourcing and distribution network. We can offer customers a variety of delivery options to meet their individual needs. 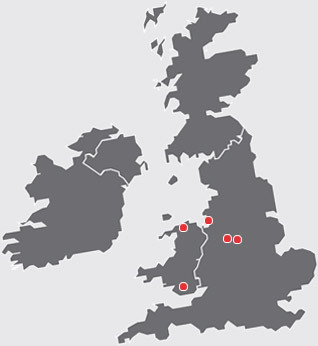 Our nationwide transport network supports our customer sites, no matter where they are working across the country. With a variety of transport methods we can be flexible enough to adapt to our customers’ requirements. Making sure they get the right product when they need it, where they need it. We deliver worldwide in all sorts of packaging and vehicles from ships to parcel courier, lorries to freight, to get products across the world to the destination on time. Our European partnerships network reaches across the continent, delivering our products to complement locally sourced materials. We also successfully supply the Far East which is an ever growing market for our range of decorative aggregates. Sustainable sourcing from reputable quarries. Our dolomite quarry in Spain produces many thousands of tonnes of white marble for delivery world wide from fine powders to large sized aggregates. Our calcining plants in Denmark and France is where the production of calcined flint and classic flint takes place. Partners that share our passion for quality and value. National and international transportation to meet the demands of our customers. Large stock holding to ensure consistency, quality and availability. Regional offices to support nation wide enquiries. All of our suppliers, whether they be quarries, hauliers or contractors share ourpassion to deliver quality materials to our customers.